Janet's new website is LIVE! 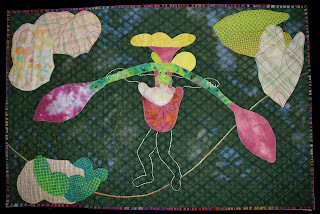 Fiber Art Options member, Janet A. Lasher has updated her website and it is now live. 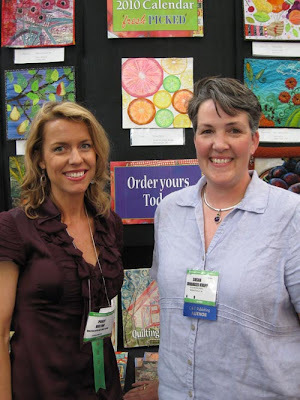 She has added portfolio sections that now include her beadwork, ArtCloth, fiber textured pieces, and wearables. There are also pages for a few of the project she has been working on and descriptions of some of her more popular workshops. 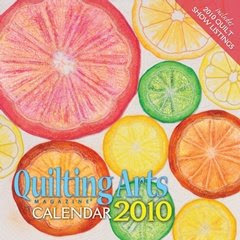 The 2010 Quilting Arts Calendar is already available for pre-order through Interweave’s online store.